Complete our online finance application form and we will review it, and then contact you as soon as we have found a finance plan that suits your needs. 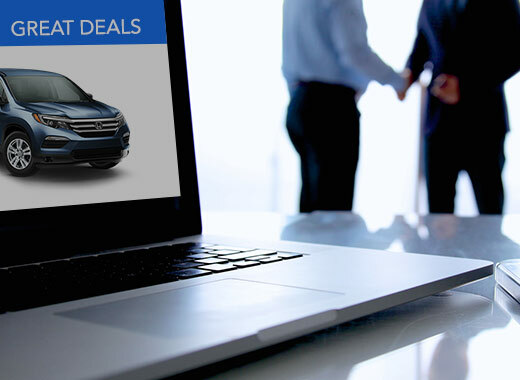 Afterwards, choose your new or used car by browsing through our dealership’s extensive inventory online. You will find details, pictures and prices for all of our new and used vehicles. If you have any additional questions, please do not hesitate to contact us.